Anna immigrated to the US with her family from Latvia, moving to several different states, and living in various socioeconomic situations. The diversity shaped her ability to easily relate to all people. Anna attributes her background in business and prior professional experience to her strengths as a manager. 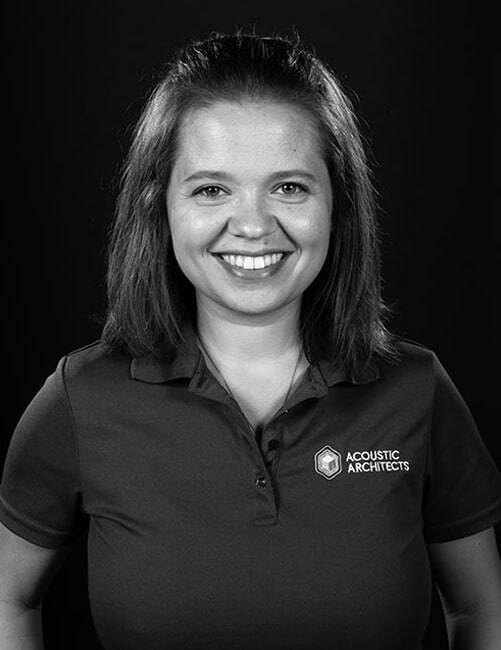 Those years of work in an atmosphere of structure, hard work, and customer service makes her a strong foundation for Acoustic Architects while the company is experiencing rapid growth. Gardening and Butterflies. I love plants, and currently am becoming very passionate about planting plants that are local to Florida to allow bees and butterflies to thrive.